180 degree viewing angle, metal housing, easy installation. Desinged with adjustable threaded tube, is convenient to install for 35-50mm thickness door. 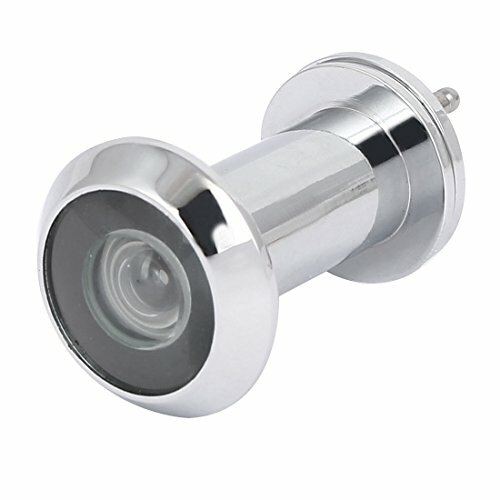 Viewing Angle: 180 Degree; Fit Door Thickness: 35mm-50mm/1.4"-2"
Mounting Hole Dia: 15.5mm / 0.61"